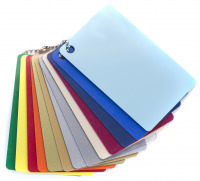 Blank ID cards come in a variety of styles, materials, and functionality. Each option has specific characteristics designed to meet all your ID card printing needs. 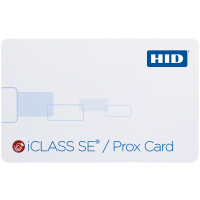 Whether you need simple PVC cards, magnetic stripe cards, proximity cards, key fobs, or iClass cards, Idesco has the perfect card for your business needs and your budget. Need help understanding the different card formats? Check out our HID guide. How do you know which card will meet your current and future needs? Trust the ID card specialists at Idesco to guide you to the best-value, high-quality ID cards for your business application. You can select from cards of all sizes, thickness, and materials at Idesco.